I am a professional Jazz pianist and keyboard player, with a BMus Honours degree in Music, Jazz Piano studies from University of Leeds, prior to that I did Classical piano up to Diploma standard. 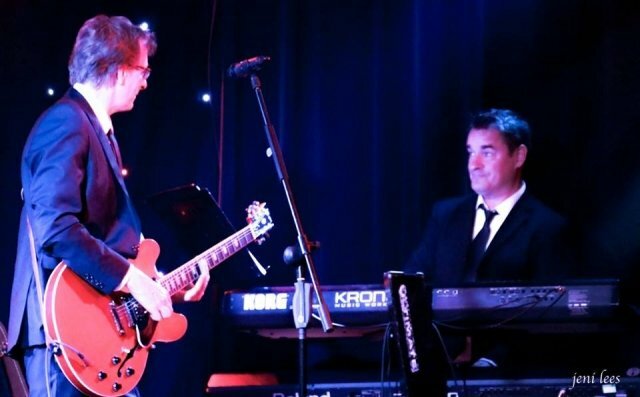 I am an active performer and have played with many famous musicians such as Jeff Beck, David guest, Michael Ball, The Real thing, David Guest, Rebecca Ferguson, Peabo Bryson, Jakki Graham, Dionne Warwick and many more. I have toured many shows around the world and have a wide experience in many fields of music genres. I offer fun, interactive and highest quality one to one teaching, and as an experienced performer I can help with performing anxiety and stressful situations in performing.